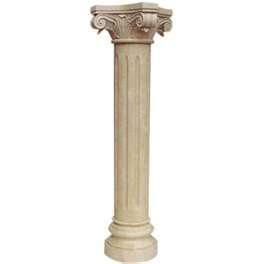 All of our columns rent in pairs. Price shown is for two. * Please call us for any questions on our column marbled rentals in Tacoma, Lacey WA, Olympia and the South Sound Metro area.